Making a living bashing good people, Robert Todd Carroll is a case study in psychopathic consumer fraud. 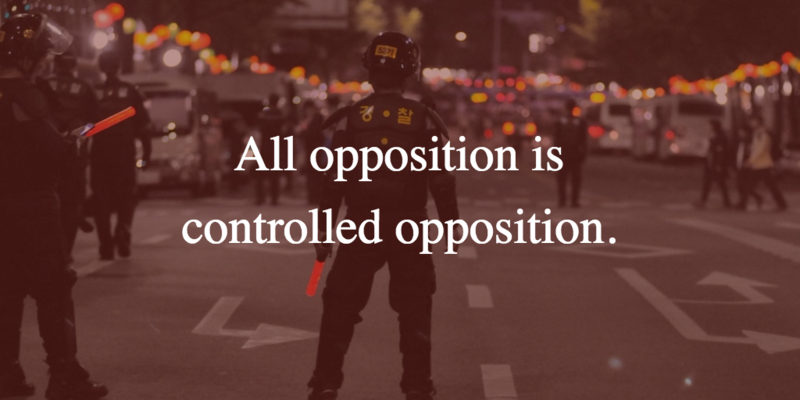 He works to “control opposition” to the drug cartel and vaccine poisonings damaging society. This institutionalized form of genocide needs agents like Carroll. Robert Todd Carroll’s website is a classic example of such “War on We The People.” Counter-intelligence propaganda is necessary to hoodwink society and socially-engineer “general acceptance” of false, damaging, yet profitable agendas. The multi-trillion-dollar annual budget of the pharmaceutical cartl needs protection. It is unreasonable to believe the drug and vaccine genocidalists would not spend millions of dollars to protect their trillions in annual earnings. Big “PharmaWhores,” agents calling themselves “skeptics,” now pepper the Internet like flies on dung. Robert Todd Carroll is one such despicable creature. How can I be sure? Two ways. 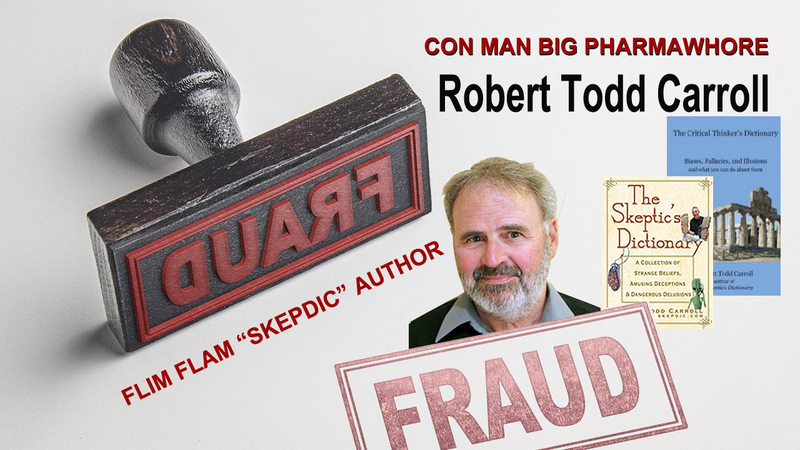 First you need to examine the standard practices of “skeptic” frauds, and see if Robert Todd Carroll’s actions fit the bill. According to the National Security Agency’s training slides released by Edward Snowden and Glenn Greenwald online “Trolls,” that are akin to PharmaWhores serving as “protection racketeers” for the “Deep State,” share certain commonalities. Agent provocateurs have a set of procedures they follow to damage and victimize their targets. Below is one piece of evidence proving this fact. 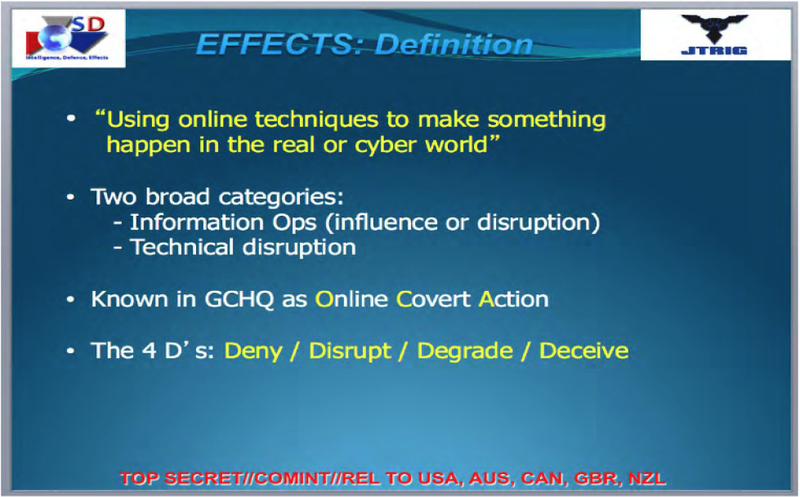 The slide sources from the British government’s clandestine GCHQ (i.e., Government Communications Headquarters). It evidences the “dirty trick” tactics used by the previously secret unit, JTRIG (Joint Threat Research Intelligence Group). As you can read, these criminal psychopaths use “online techniques to make something happen in the real or cyber world.” This includes smearing heroes to make them look like villains. This form of “technical disruption” and “information cyops” is done to protect the status quo Deep State commercial racket. This is the same racketeering enterprise that enables drug and vaccine companies to get away with murder. These agents use the “4 D’s” to aid-and-abet genocide. They “Deny / Disrupt / Degrade / [and] Deceive” audiences. They deny facts in evidence. They disrupt civil dialogue and responsible debate. They degrade honest researchers whistleblowers. And they Deceive audiences by optimizing search engines to direct naive consumers to their propaganda. The second way I know Robert Todd Carroll is a flim flam author and PharmaWhore is by knowing what he omits and denies readers their right to know. Informed choices are based on accurate intelligence. In law, omissions and misrepresentations if FRAUD when these acts are done to get people to do things they would not normally do if well informed. In this case Robert Todd Carroll omits and misrepresents the great works of Dr. Leonard G. Horowitz to get consumers to neglect the doctor’s urgent life-saving messages. Let’s take a closer look at how Carroll commits this fraudulent abuse of the Internet. I will quote Carroll directly from his smear campaign against Dr. Leonard G. Horowitz, and I will interview Dr. Horowitz to get his responses to Carroll’s statements–an opportunity Carroll never gives any of his victims. DR. HOROWITZ: “Carroll’s clever statement is just shy of actionable libel. Surely, some scientists ignore me. So what? I work with dozens who applaud my whistleblowing, especially on the hepatitis B vaccine origin of HIV/AIDS and myriad cancers that Carroll works to conceal. I have dozens of scientists internationally who feed me intelligence, even though many are afraid to openly tell the truth. And that presents the main problem that another brilliant colleague of mine, Dr. Vernon Neppe, a leading American psychiatrist and mathematics scholar, labels “evil obedience.” That Neppe says, aids-and-abets the genocide as much as willful blindness and fraudulent concealments. 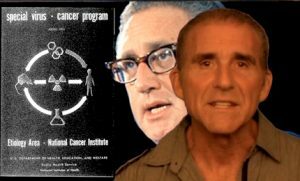 “Notice Robert Carroll doesn’t address the chimpanzee-link to the hepatitis B vaccine origin of AIDS that I exclusively discovered by reviewing hundreds of science papers tied to the Special Virus Cancer Program (SVCP). I hear from dozens of scientists annually who applaud my national bestseller, Emerging Viruses: AIDS & Ebola–Nature, Accident or Intentional? that alone exposes the biological and political importance of the SVCP. That SVCP is now being treated the same way–with criminal negligence. Imagine several smoking guns proving AIDS’s origin at Litton Bionetics’ and Merck’s labs as part of the SVCP being grossly neglected. Is this science? Or is this criminal negligence? What about scientific evidence tampering? 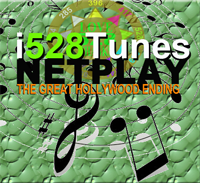 What about social engineering to aid-and-abet global genocide. Big Pharma and PharmaWhores like Robert Carroll work to evade and conceal these facts, questions, and the vaccine industry’s liability. DR. HOROWITZ: “I have to laugh every time a pseudo-sceptic or PharmaTroll omits my other degrees to imply I am simply “a former dentist.” Again, that intent is malicious and fraudulent because it conceals and diverts from substantive facts about my biography, such as my post doctoral degrees and decades of loving labors in society’s interest. But, even if we were to take this “former dentist” label on its face, what’s wrong with that? Did you know that a “former dentist” was responsible for pioneering the field of anesthesiology? Did you know that dental students get to dissect the head and neck of humans in anatomy labs before medical students? Did you know that this “former dentist” did extensive oncology training and clinicially diagnosed cancers of the head and neck before anyone else? So where does that leave Robert Carroll’s bio on me? In the trash. KANE: “What about your self-publishing of books? I see this is often used to discredit authors. DR. HOROWITZ: “Right you are. What an ironic scam. It is ironic become I have been repeatedly ripped off by mainstream publishers. Every book I ever published through the mainstream gained me worse than nothing. The entire industry is part of Deep State intelligence control. I learned that the hard way after being repeatedly defrauded. I published Your Mouth is Your Business: The Dentists’ Guide to Better Health through Appleton-Century-Crofts/Simon & Shuster. What did it get me? Zero royalties and the loss of my copyright. 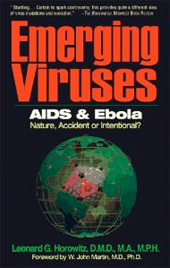 My self-published national best-seller, Emerging Viruses: AIDS & Ebola–Nature, Accident or Intentional? 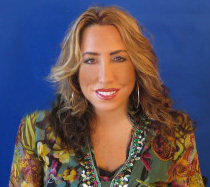 , was initially contracted to be published by Avery Publishing, that is now is part of the Penguin Group. Rudy Shur the publisher, wanted to gut the book of all the SVCP intel and politics surrounding it. I terminated the contract, and published a national bestseller containing that intelligence. Then there was the Chinese edition of the book from Gaken, a top publisher in China. Again, near nil royalities, and they buried the book authorized by the Chinese government. 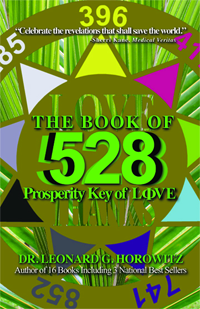 Last but not least, look at The Book of 528: Prosperity Key of LOVE published in Japanese by a major publisher, the Tuttle-Mori Agency. They took the book that sold out rapidly, and quashed it after dishonoring me and the book by renaming it The Frequency that Killed John Lennon. Disgusting! So anyone with any reasonable intelligence about the publishing industry would self-publish. DR. HOROWITZ: “That tells us a lot about this soul-less criminal psychopath who infers it is “clearheaded” or wise to be “unspiritual.” This tells us that he is not only soul-less, or sold his soul to Big Pharma, but writes as a propagandist for the global drug cartel that currently seeks to displace all religions and spiritual practices with hallucinogenic drugs. “The top choice right now is the so-called ‘God-molecule’ dimethyltryptamine (‘DMT’). This is commonly known as ‘ayahuasca.’ Use of that ‘designer LSD-like’ narcotic is exploding in colleges and urban areas across America today courtesy of Big Pharma and bribed officials permitting its trafficking. The drug’s kingpin, Paul J. Sulla, Jr. in Hawaii, roams freely despite officials and prosecutors knowing all about his racketeering enterprise and list of felonies. Sulla’s enterprise traffics the DMT contraband to the mainland. Sulla’s mob includes local Third Circuit Court judges, lawyers, and prosecutors. He has been witnessed influencing federal court judges in Hawaii too. I have dealt with them personally for years. Sulla’s multiple links to CIA exposes public corruption in Hawaii and judicial corruption throughout the justice department. The drug-running Deep-State-enterprise sees all religions as standing in the way of globalization and mass mind control. “Is this ‘foolish conspiracy theory?’ No. It’s reality. Read up on these matters and then you will understand the motive underlying John Todd Carroll’s propaganda. DR. HOROWITZ: “That’s more evidence of a PharmaWhore. Think about this. This guy’s got no medical training. Has no scientific training. Yet he defrauds readers into questioning the legitimacy of his targets that compete against Big Pharma’s illegal, unethical, and immoral monopoly over healthcare. Carroll and his ilk publish to divert from and conceal the fact that natural medicine has been demonically suppressed by Big Pharma’s unfair and deceptive trade. Major drug makers often have their poisons recalled after killing and maiming hundreds-of-thousands of victims with very little reported about this ‘iatrogenocide’ reported in the press. 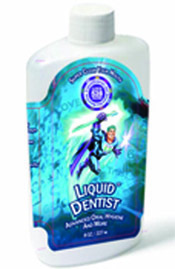 The CDC and FDA issue few press releases on these matters. But God-forbid a single citizen gets sick or dies from an herb, or overdosing on anything natural, and the media explodes in favor of regulating the natural products industry into non-existence. This is the conspiracy reality that criminal psychopath Carroll aids-and-abets as a complicit propagandist. DR. HOROWITZ: “Now that is clearly actionable libel. It is a gross lie. My Tufts University School of Dental Medicine degree awarded in 1977 was and is a “Doctor of Medical Dentistry” degree, or “D.M.D.” (Not even a D.D.S., or Doctor of Dental Surgery.) So even if we were to give Robert Todd Carroll the benefit of his ignorance, his malice and recklessness in published this defamatory falsehood is obvious, especially since any reasonable legitimate journalist would know that statement was false simply by reading the name of my alma mater and my degree. And if Mr. Carroll had actually researched my D.M.D. degree program from 1974-1977, he would have learned that my class was an “experimental class” trained in general medicine in order to replace family physicians who were in short supply due to the explosion in the specialty fields of medicine. As I mentioned before, I did extensive training in pathology and oncology, not simply general dentistry. “But, none of this actually matters. Because its all a diversionary and frivolous. Even if I had no medical training, ‘ye shall know them by their fruit.’ My award-winning national bestseller, Emerging Viruses: AIDS & Ebola–Nature, Accident or Intentional? , that CDC officials have claimed largely prompted the anti-vaccination movement in America, is a medical textbook, reviewing hundreds of scientific articles in virology and genetic laboratory manipulations. My colleagues in medicine awarded me “Author of the Year” for that book. My peers reviewing for Medical Hypothesis journal published my hepatitis B vaccine HIV/AIDS origin research. 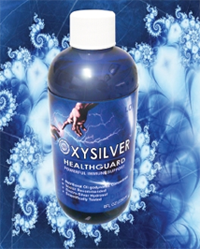 And my branding of OxySilver followed medical scientists’ work for NASA developing this silver hydrosol that makes all antibiotics, all vaccinations, and all colloidal silvers, obsolete. That is the real reason Robert Todd Carroll openly defames me. The competition I present is too convincing and damaging to Big Pharma to be simply neglected or easily dismissed. Carroll’s counter-intelligence and libel is the answer. DR. HOROWITZ: “I laugh at Carroll’s stupidity here more than anywhere. The evidence in favor of frequency therapeutics is so overwhelming, and 528Hz’s beneficial applications already so widespread, that Carroll looks like an idiot more than a fraud. Here, for the benefit of people who don’t even consider spirituality part of their make-up, is my latest work in this field. This wonderful work not only proves Robert Todd Carroll’s “constipation” has clouded his vision, but that his Big Pharma agency suffers dramatically. They have lost the battle over free will and humanity’s soul and spirit despite all their media deceptions. 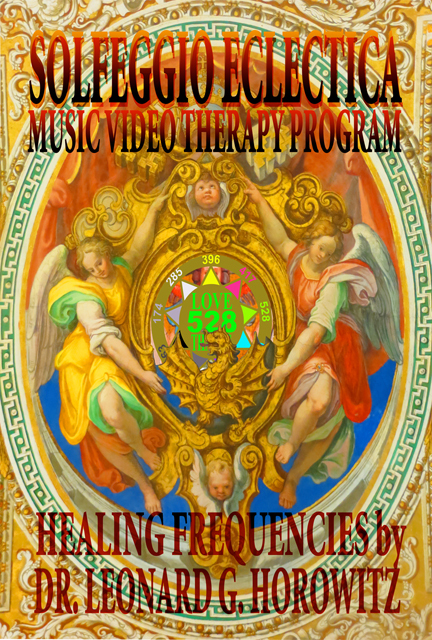 The Solfeggio Eclectica album and Frequency Rehab video series is so timely, credible, practical, and beneficial, that its international appeal and growing enjoyment promises to be a “game changer” in public health and consumer protection. 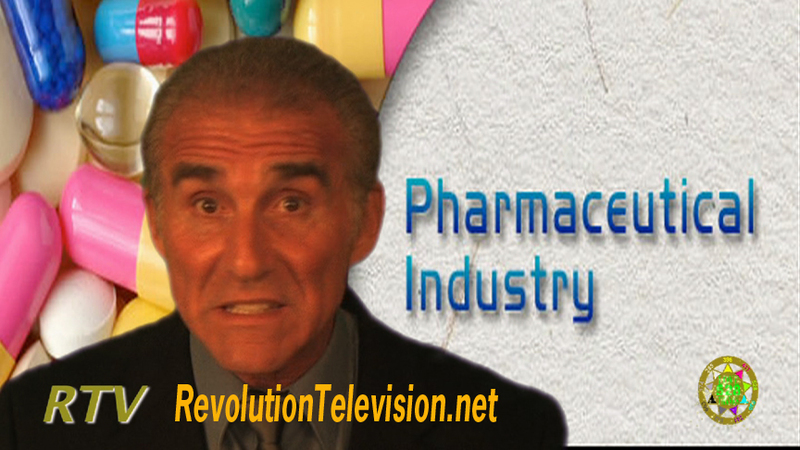 This multi-media technology shatters the deadly and deceptive pharmaceutical paradigm Carroll works to protect. “I have gone on record repeatedly stating there is no way in hell you are ever going to make vaccines safe for human consumption because besides the heavy metal and chemical poisons in vaccines, all vaccines are made from GMOs–genetically modified microbes: viruses and bacteria. 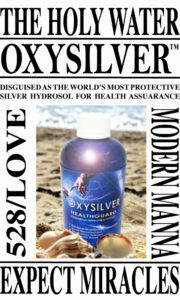 So it is gross and obvious hypocrisy to endorse vaccines, while neglecting viable alternatives such as OxySilver. “Each of the aforementioned so-called ‘friends’ have not only done their best to neglect this simple truth, but also each has repeatedly denied my goodwill and friendship. You don’t see either Andrew Wakefield, Barbara Loe Fisher, or Joseph Mercola being completely censored, like the media and they have done to me. To the contrary, they have each become celebrities because of their continuous coverage by the press. Contrast this fact with Carroll’s opening statement that I am being ignored, purposely censored like Google and Wikipedia did to me, like Wakefield did to me after I gave him more support than anyone while he was being attacked; like Barbara Loe Fisher did to me after I co-sponsored her early NVIC conference before I learned about her double-agency; and like Joseph Mercola did to me after I invited him to stay with us in Hawaii and then warned him in good faith about Fisher’s controlled-opposition double agency for Big Pharma. The evidence published by Robert Todd Carroll grouping these people together as my alleged “friends” corroborates this general consensus and understanding of ‘controlled opposition.’ The ‘we need safer vaccines’ movement is a ‘puppet movement’ supported by ‘useful idiots.’ These include self-absorbed opposition leaders prospering from their infamy and celebrity. Likewise, Carroll is a ‘useful idiot’ for lumping these celebrated useful idiots together to ‘Deny, Disrupt, Degrade and Deceive’ productive opposition. I provide productive opposition by simply telling the whole truth and nothing but the truth regarding vaccination toxicology and emerging viruses’ epidemiology. I tell people ‘never get vaccinated again.’ They tell people, some vaccines are good, and it is your choice which ones to take. To me these ‘useful idiots’ suffer from the same criminal psychopathology, aiding-and-abetting by willful-blindness genocide, attributable to ‘evil-obedience’ according to Dr. Neppe.